Devin Ray Bond was a 16 year old from Murfreesboro, TN. He was a freshman and played football. On March 30, 2017, his girlfriend broke up with him, although Devin didn’t tell his family. The next day, they woke up to find Devin gone. He was never seen again. 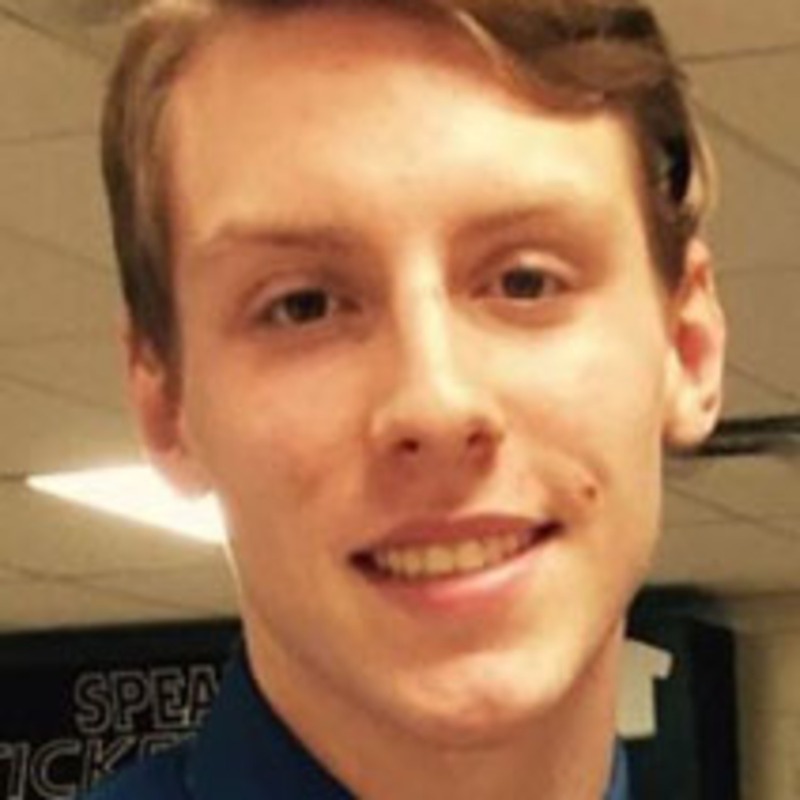 Facebook: https://www.facebook.com/groups/BringDevinHome/ NAMUS: https://www.namus.gov/MissingPersons/Case#/38785 Article: https://www.wkrn.com/news/9-months-later-still-no-trace-of-missing-riverdale-high-student/1077095806 If anyone has any information regarding the disappearance of Devin Bond, please contact the Rutherford County Sheriff’s Office at 615-904-3056. Unfound supports accounts on Podomatic, iTunes, Stitcher, YouTube, Instagram, Twitter, and Facebook. --Contribute to Unfound at Patreon.com/unfoundpodcast. And at Paypal: unfoundpodcast@gmail.com --that is also the email address. --The Websites: unfoundpodcast.com. --triblive.com/news/unfound --Merchandise: --The books at Amazon.com in both ebook and print form. --don't forget the reviews. --shirts at myshopify.com/unfound-podcast. --cards at makeplayingcards.com/sell/unfoundpodcast --And please mention Unfound at all true crime websites and forums. Thank you.